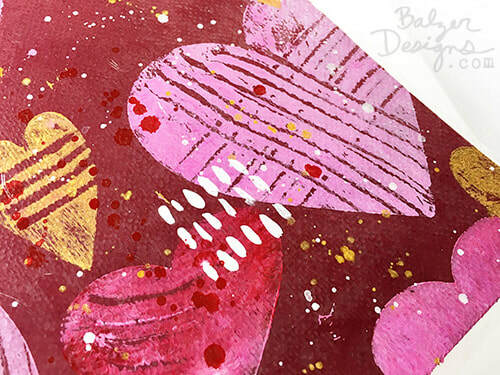 Join me for a wonderful weekend of learning how to use your ScanNCut as an art machine! We will meet on Saturday & Sunday, October 13 & 14 from 10am-5pm. 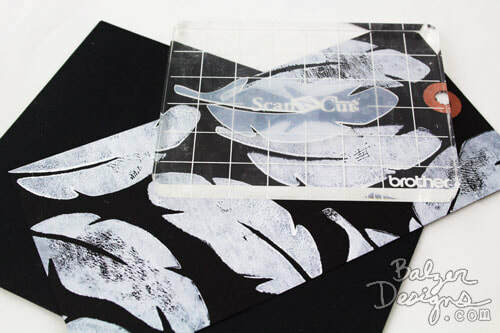 Whether you haven't taken your ScanNCut out of the box yet or you simply haven't yet explored all of the wonderful possibilities of the ScanNCut, this class will feed your creativity and give you dozens of ideas for projects to do at home. 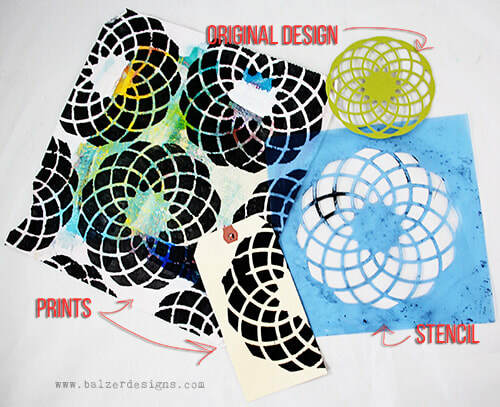 We will focus on creating stencils, stamps, screens, and drawings. We will spend time on BOTH the technical aspects of creating these tools as well as the practical aspects of using them. 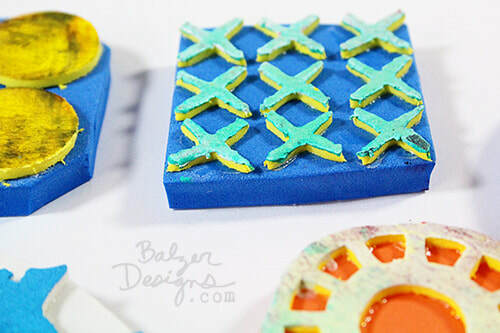 We will also explore what makes a good design for these art tools! Class is $300 and is strictly limited in size. Please note that there are no refunds if you can't attend, but you may pass your seat on to a friend. If you're coming from out of town, there are lots of hotels within easy driving distance. Exact address provided after registration. Hope to see you there!